Tickets are now available for the New Music Biennial 2017 weekends in Hull (30th June – 2nd July) and at London’s Southbank Centre, (7th July – 9th July)! The first wave of tickets for the Hull weekend are available from the Hull 2017 website here. 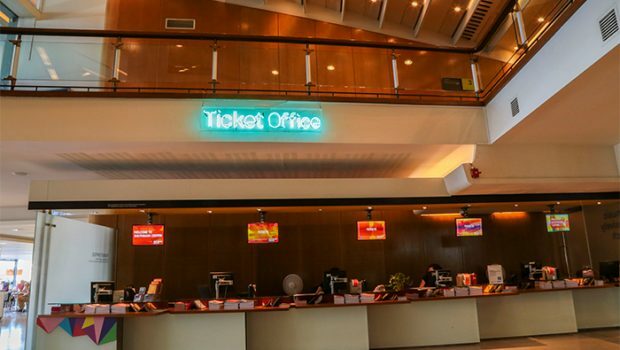 Tickets for the Southbank Centre, London weekend are available from the Southbank Centre here. All the New Music Biennial performances are free but ticketed, so make sure you order yours to avoid disappointment! JASON SINGH & ANNE MARTIN: CEUMANNAN – FOOTSTEPS. 2. Find out more about each of the composers and pieces here.